I had a complete blast with Brooke and Tom, it was a laugh storm with really nice weather. 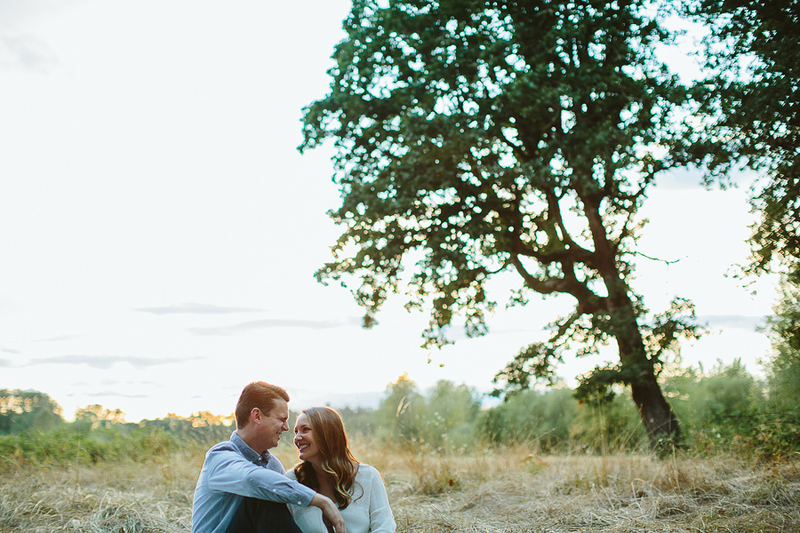 We shot at Champoeg State Park on a perfect August evening. Brooke's grandpa used to bring her grandma to Champoeg on picnics, so it was both a beautiful and really meaningful location. Huge thanks to Tom's sister who joined us to help take care of their dog and brought lots of laughs. I'm so looking forward to shooting Brooke and Tom's wedding this next year!